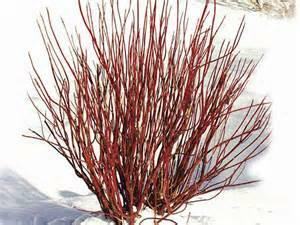 This is the classic red-twig dogwood with bright-red winter stems which are particularly showy against our northwest grey skies. 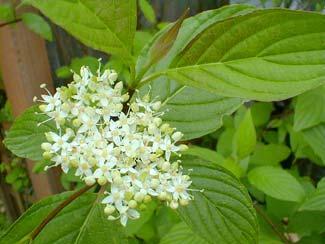 Tiny flat clusters of white flowers appear in late spring followed by white berries in late summer and early fall. The fruit is quite attractive to birds. 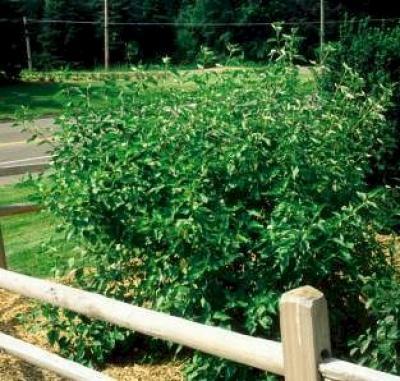 This shrub gives a great deal for the little it asks in the way of care and attention. 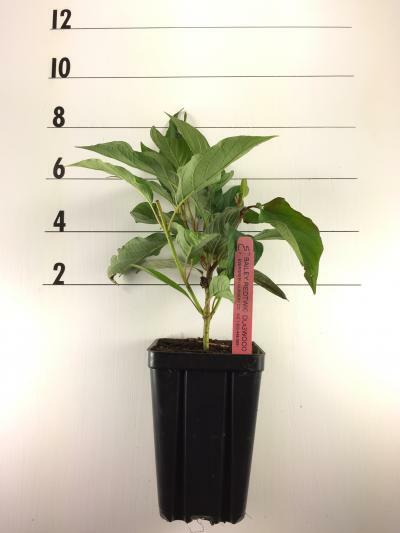 It tolerates damp or dry soils, as well as that difficult combination of winter-wet-summer-dry locations.